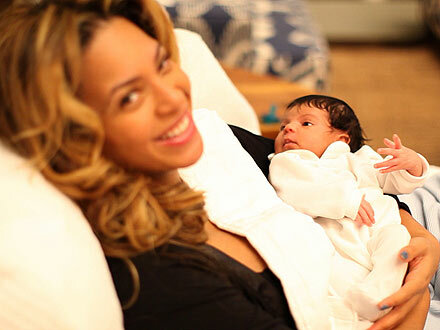 Home » Beyoncé and Jay Z Introduce Us To Blue Ivy! Born on January 7th, baby Blue is definitely the apple of her parent’s eye. She is pictured being cuddled by both Jay Z and Beyoncé and also swaddled while sleeping. Congratulations to the happy family. Blue Ivy is precious! Marla Sokoloff Welcomes A Baby Girl!